Why Do Our Immune Systems Falter In Space? 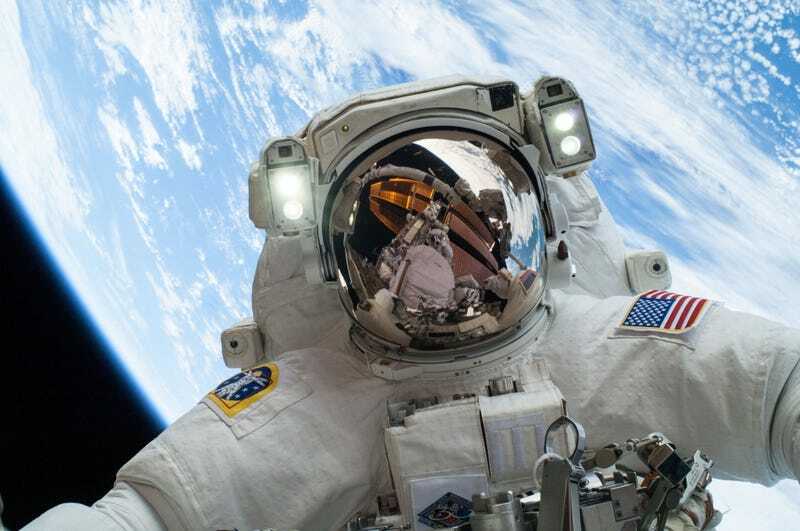 Blasting off into space has a lot of strange consequences for the human body. One of the weirdest, though, is the slow flagging of the immune system in microgravity. So, just what's happening to your body's defenses? The exact mechanism behind why our immune systems become less effective in space isn't completely understood yet. What is known, though, is that 1) Astronauts have better immunity on Earth than in space, and 2) at least some of the changes are due to the effects of microgravity which has been seen to have at least some short-term (and happily reversible) impacts to how well immune systems work. To find out what happens in the longer term, a new series of experiments from the ESA has been sent up to the ISS that will look at the white blood cells of rats and blue mussels. While much of the phenomenon is probably due to microgravity, NASA also notes that other factors, like cosmic radiation could be at play, and comparing ISS results with microgravity experiments here on earth could potentially get us a much better idea of just what's happening — and will happen over longer term journeys — to our own white blood cells in space. Image: Astronaut Mike Hopkins on a spacewalk above the ISS /NASA.